In November 2017, KAI Design & Build announced the addition of Michael Hein, AIA, PMP, as chief integration officer. Michael Hein is the new chief integration officer at KAI Design & Build. In his new role as the firm’s chief integration officer, Hein will work closely with KAI president Michael Kennedy Jr. to drive the firm’s strategic initiatives, plus work to incorporate the highest level of efficiency in terms of communication and operating systems within the company. Hein is a Registered Architect, business unit leader and program manager with progressive managerial and leadership skills in operations, design and engineering management, program and project management, construction management, and business development. 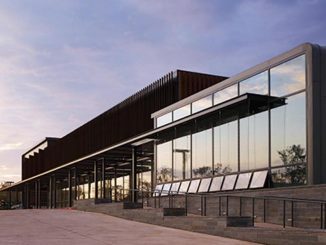 Hein has a master’s degree in urban design/architecture from The City University of New York and a bachelor of science degree in geography from the University of Wisconsin–Eau Claire. 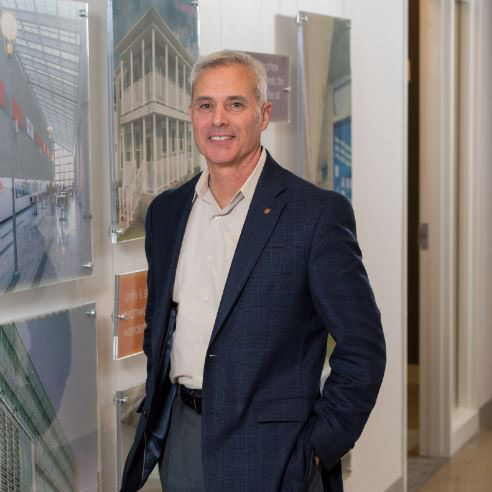 He is a Registered Architect in Missouri, Illinois, Wisconsin and Michigan and is currently a member of the Project Management Institute (PMI) and the American Institute of Architects (AIA). KAI Design & Build is a national 100+ person design and build firm headquartered in St. Louis, Mo. For more information about KAI Design & Build, visit www.kai-db.com or call 314-241-8188. 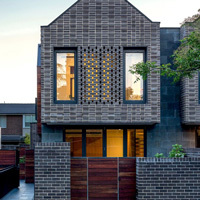 13 August 2017 — The 2017 Think Brick Award winners showcase the most innovative and creative uses of clay bricks, concrete masonry and roof tiles in Australian contemporary architecture for 2017.